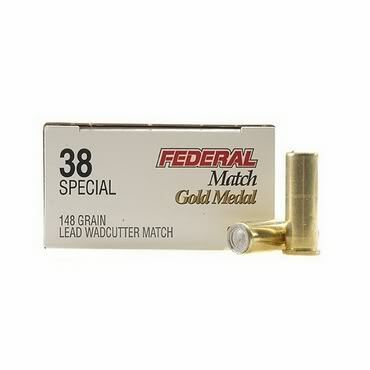 Guys I'm considering buying a few boxes of this ammunition to run through my 6 inch Python for squirrel season. I've heard that it's very accurate. Re: Factory wadcutter ammo question. I've shot a lot of factory Federal match, mostly out of my S&W model 52. I don't think that you will be disappointed.